This April I am again participating in the Blogging from A to Z Challenge. The challenge is to blog thematically from A to Z every day, except Sundays, in April. My theme this year is going to be ‘My Music,’ and I will write about my favorite bands, singers, songs, genres, and anything that has influenced my love for music. On April 1st I will write about a topic on my music that starts with the letter A, April 2nd I will write about a topic in my music that starts with B, and so on until April 30th I will write on a musical topic that begins with Z.
I will also be blogging the A to Z April Challenge on my On the Road with U2 blog about ‘My U2’ – what I love about U2 from A to Z. Thanks for stopping by. 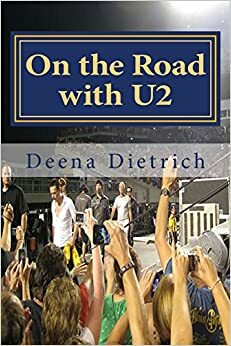 It’s ok if you don’t like U2 – just don’t go to my other blog http://ontheroadwithu2.com. 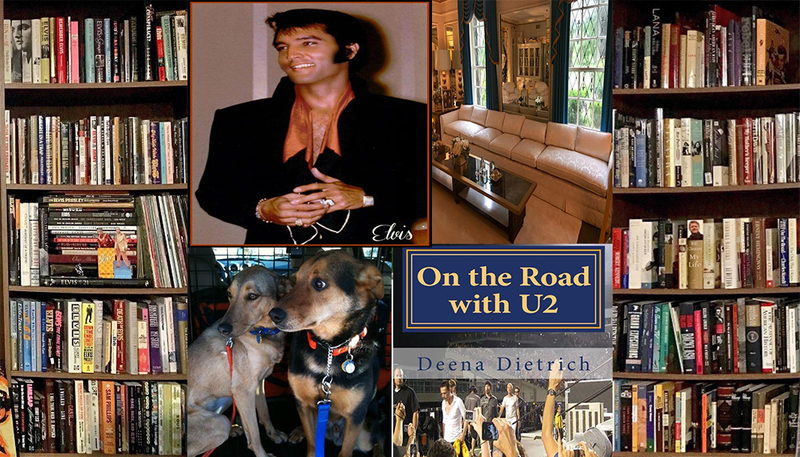 This blog will contain some U2, but others that I enjoy as well. Let me know what you think.